Environmentalists to take legal action. 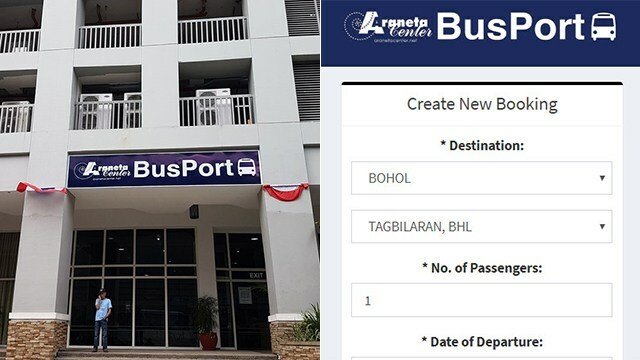 (SPOT.ph) By now, it isn't no longer a huge surprise that heritage sites and small pockets of green land are being taken down to make way for new roads or high-rise condominiums—the so-called "development." 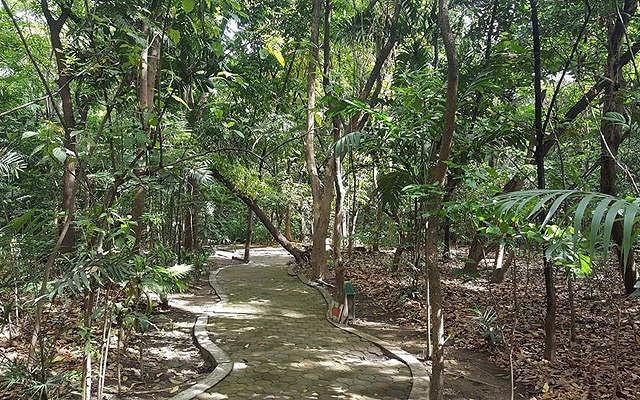 The latest property that's under the chopping block is Manila City's Arroceros Forest Park, as revealed by Winner Foundation president Chiqui Sy-Quia Mabanta in a Facebook post. 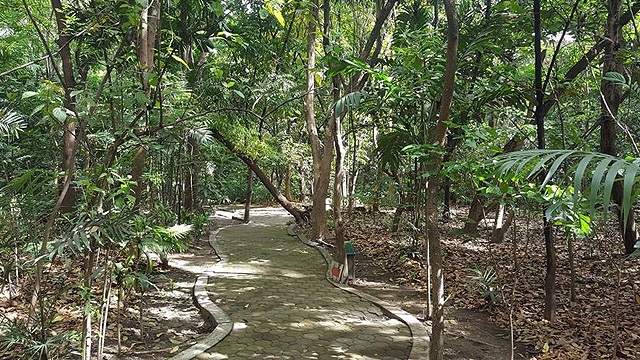 Arroceros Forest Park, which is along Antonio Villegas Street in Ermita, was established in 1993 after the City of Manila and private environmental group Winner Foundation signed a memorandum of agreement to develop a forest park on a piece of land previously used by then Department of Education, Culture, and Sports. The master plan for the 2.2-hectare mini-forest was designed by Arch. Wilfredo "Doy" Dizon as a pro bono project. The park already had 150 century-old trees, and Manila Seedling Bank planted 3,500 saplings. It became home to thousands of tree varieties and 10 bird species despite its small size. The private foundation went on to take care of the trees through natural calamities, financial challenges, and bureaucratic hindrances (such as when the local government refused to provide security despite stipulation in the Memorandum of Agreement or when thousands of trees were cut down to make way for a teacher's dormitory). "[...] there is a law that mandates cities and municipalities to exert best efforts to preserve permanent forests, tree parks, and watersheds. The aggregate size should be at least 2% of the size of the city or municipality. (Luneta is a national park, and doesn't belong to the city.) So at the moment, there is none," exclaimed Mabanta online. This is in reference to Republic Act No. 5752 or Local Autonomy Act. Winner Foundation and Manila Doctors Hospital CSR are now meeting with lawyers to pressure Manila City Hall into preserving the park and not handing it over to developers. Registered voters from the City of Manila are encouraged to sign the petition to create an ordinance that would, once and for all, establish the protection of Arroceros Forest Park. Mabanta and company are hoping to complete 1,000 signatures to make the petition valid as a city-wide concern. "Let's fight to keep some trees around for the next generations to come," Mabanta concluded. 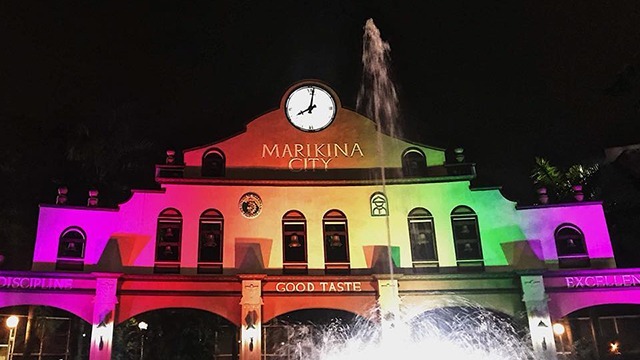 If you're a registered voter from the City of Manila and interested to read and sign the petition, send a message to Chiqui Sy-Quia Mabanta on Facebook.